Madagascar was officially declared polio-free in 2005, but low rates of vaccination and poor sanitation have allowed the virus to make a come-back in recent years. EURACTIV France reports from Madagascar. Polio was officially eradicated in Africa in 2015. Nigeria was the last country on the continent to be removed from the World Health Organisation’s (WHO) list of endemic countries. But no sooner was the all-clear sounded than the virus made its reappearance in southern Madagascar, where ten cases were diagnosed between September 2014 and the end of 2015. Last year, no fewer than four cases were detected in Tsihombe alone, in the island’s southern Androy region. Madagascar’s authorities launched an ambitious vaccination campaign in response to the re-emergence of the virus, targeting the island’s 11 million children aged under 15. The last cycle of the programme will take place in October 2016. 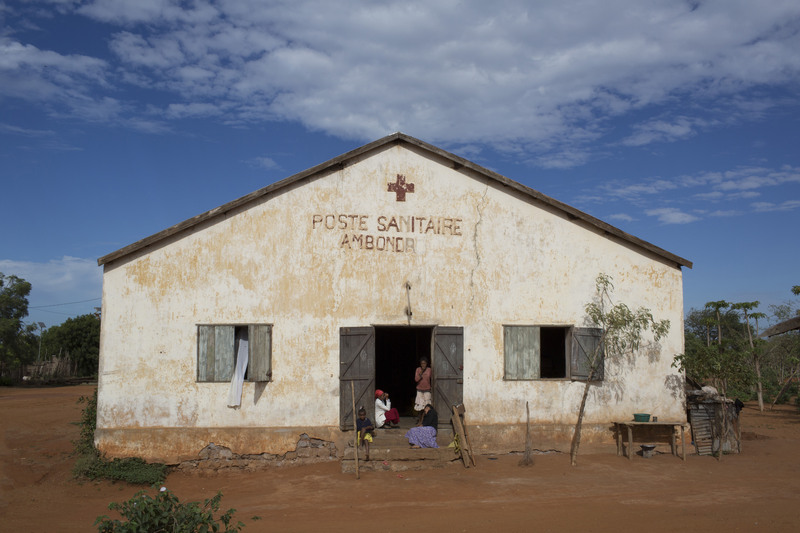 Two polio vaccination campaigns have already taken place in Ambovombe over the last year. “We go to a village and meet the chief. He gathers the children together and we vaccinate them there and then,” said Soavinalie, who works in the district health centre. “Today, we are reaching the end of the epidemic: no new cases have been declared for eight months,” said Charlotte Faty Ndiaye, the WHO’s representative in Madagascar. Having managed to wipe out the virus in 2005, Madagascar’s relapse is not an isolated incident. Nigeria, Laos and Ukraine all reported new cases of polio in 2015. This highly contagious disease mainly affects children under the age of five and can cause irreversible paralysis in a matter of hours. While there is no treatment for the disease, a global vaccination campaign over the last 60 years has brought the virus itself to the brink of eradication. 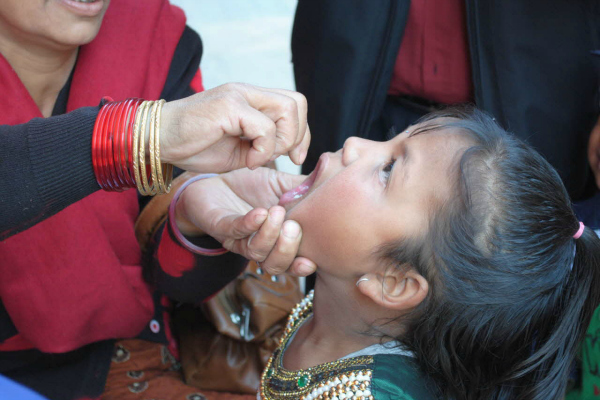 According to the WHO, cases of polio have declined by 99% since 1988. Only two countries remained officially endemic in 2015: Pakistan and Afghanistan, with a total of 74 cases. “The eradication of polio has never been so close at hand, with Africa rid of the wild poliovirus for almost two years,” the director general of the WHO Margaret Chan said recently. But Madagascar is such a sanitary minefield that the reappearance of the virus came as no surprise to some experts. The recently-identified cases of polio were caused by the reactivation of the virus contained in the polio vaccine. Due to the practice of open defecation, which is very common in some regions of the island, the reactivated virus can spread quickly and easily. 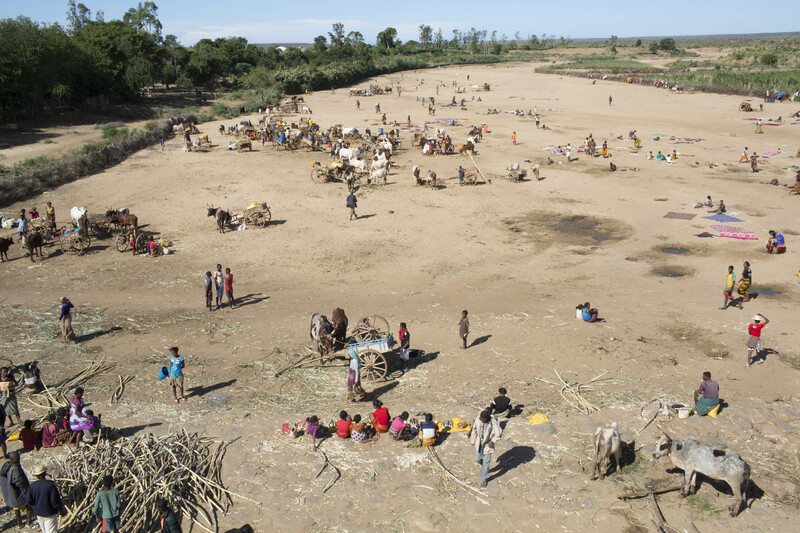 “Polio is transmitted by water,” said Elke Wisch, UNICEF’s representative in Madagascar. “And the quality of drinking water in Madagascar is dire because most people practice open air defecation,” she added. 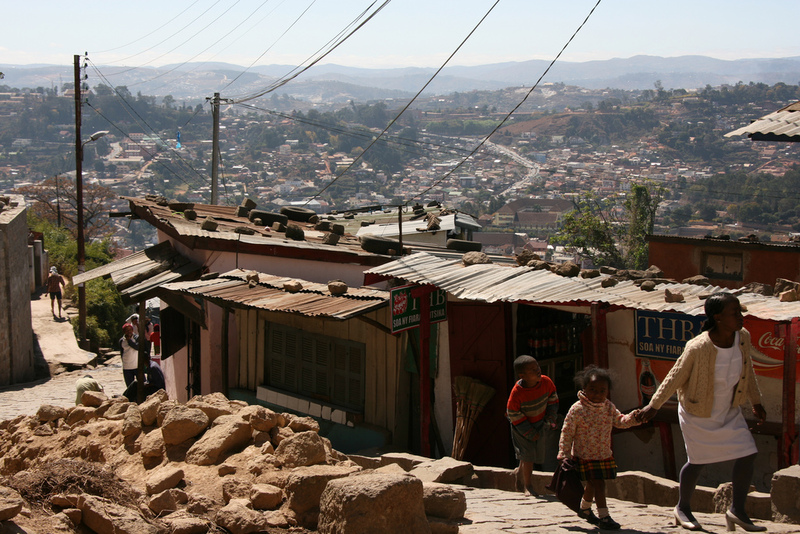 “People refuse to have toilets at home, so the water gets contaminated. This is one of the causes of the resurgence of polio,” said Minister for Health Mamy Lalatiana Andriamanarivo. Even the construction of latrines in some homes has failed to change old habits. “People prefer to use them to store their savings or their food,” the minister said. European Commission officials have lent weight to calls for a "vaccination ceasefire" in Syria, after the first recorded outbreak of polio in the country for 14 years. A further explanation for the reappearance of Polio is the low vaccination rate in certain parts of the country. 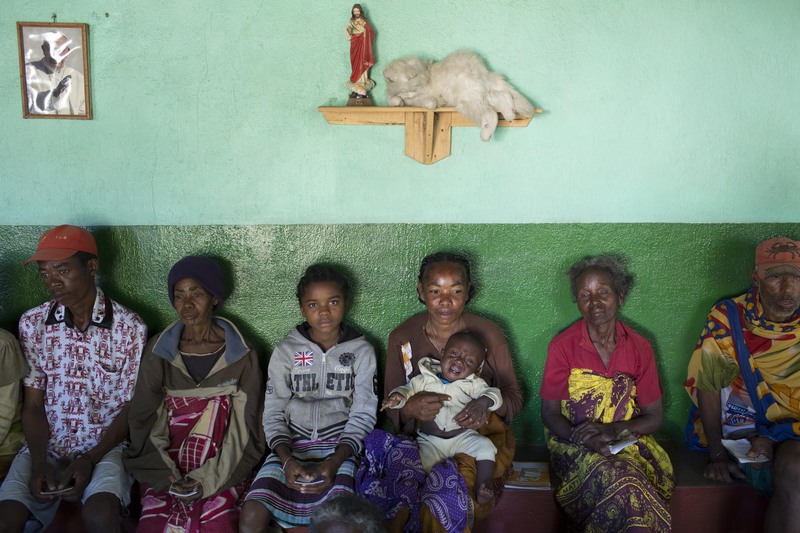 “Around half the children in Madagascar are still not vaccinated,” said Ndiaye. This is down to a combination of the weakness of the country’s health system, the isolation of certain regions and the resistance of some communities. “What we do not understand is that some women do not want their children to be vaccinated during our campaigns. 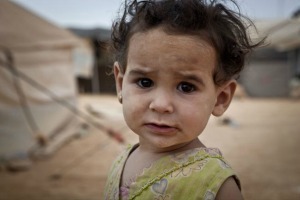 This is a problem of information,” the WHO representative said.